On this week's episode, we're in the Great Outdoors, cooking up a meal with special guest Susan Strayer of Mountain Mom and Tots and learning all about how to cook outdoors and while camping, including what are your heat sources and Dutch Oven. Plus, Sharon and I commit to joining Susan's Outdoor Cooking Challenge. Will you? 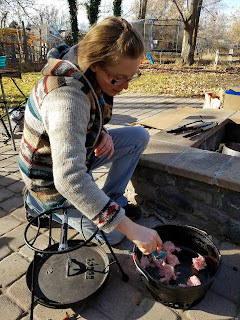 Sharon had a great non-cooking Thanksgiving and she totally enjoyed the good ol' boxed Stovetop Stuffing (Winter's family growing up were huge fans of Stovetop, Instant Mashed Potatoes, and Sweet Potatoes with Mini-Marshmallows--it was very American!). Sharon makes a yummy cornbread dressing based off of this Pioneer Woman recipe, and she wants to get brave and try this oyster dressing someday. Winter had a Surf & Turf Thanksgiving dinner with crab legs steamed in stock, white wine, green onions, lemons, and various herbs--delicious! We're grateful to our friend Kathy Dalton of Go Adventure Mom (website and podcast) for introducing us to Susan Strayer, our guest today. By the way, gear makes a difference in making camping more enjoyable. 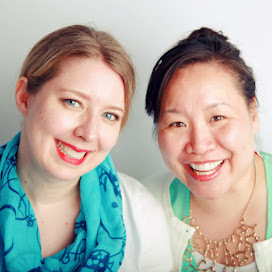 You can join Susan's Helping Families Explore Outdoors Facebook Group if you want to make this a priority for your family. Using a fire: Cooking with the coals (like a tin foil dinner), over an elevated grill or platform over the coals, or cooking food on a stick in either the flame or the coals (preferable). 2-Burner Camp Stove (generally with propane): There are many options like Coleman or Campchef or all these resources on Susan's page. Dutch Oven: The ones with legs is best for outdoor cooking, so you can stick coals underneath. By the way, the Dutch Oven is Utah's state cooking pot. 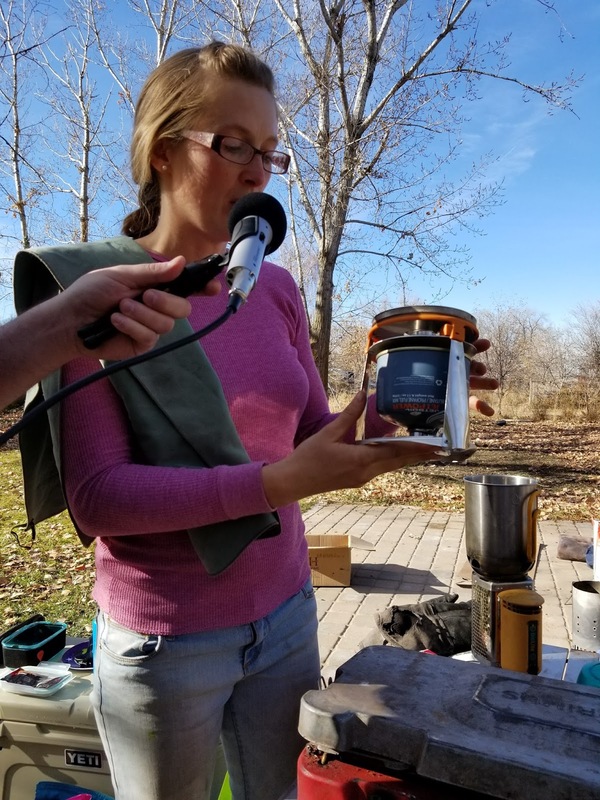 Backpacking Stoves: JetBoil and MSR are a couple brands that are out there, and these jobs are solely used to heat water, so you can add it to a freeze dried or dehydrated meal, such as Mountain House's Mac and Cheese or Raspberry Crumble. Heck, you could bring ramen or Cup 'O Noodle while backpacking! Miscellaneous: Solar ovens (Go Sun Sport), pit cooking, and a chemical heat option (warmer packs, such as this one by Inno Baby Aqua Heat). Here's an adapter for how to refill your propane tanks. 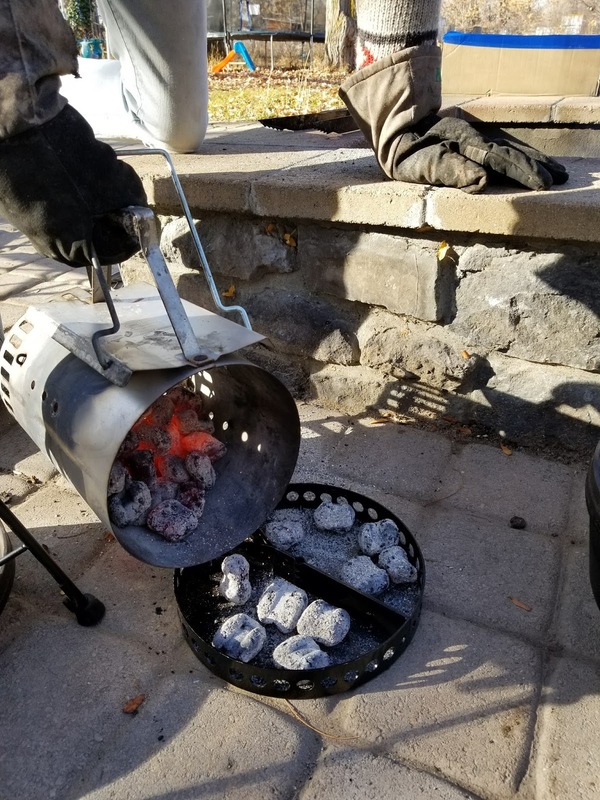 Use a chimney starter to get your charcoal briquets lit. 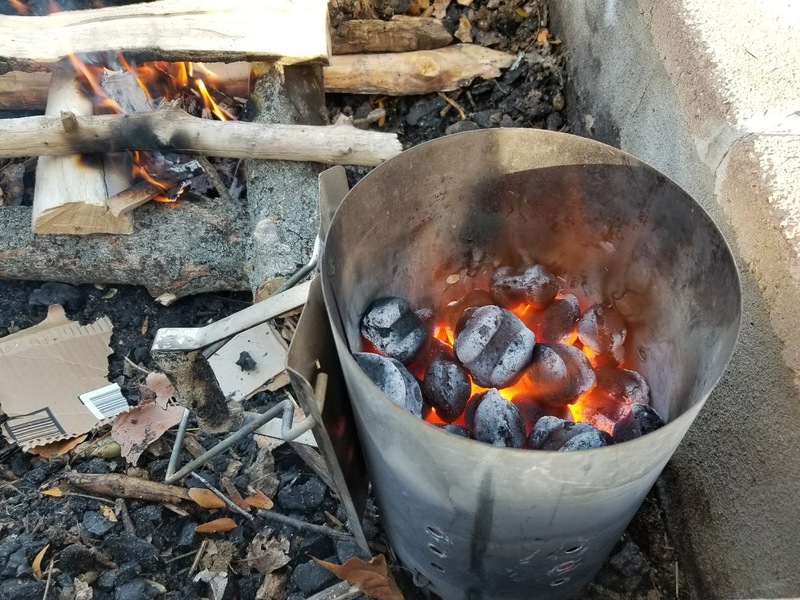 Questions to ask: How many coals do I need? 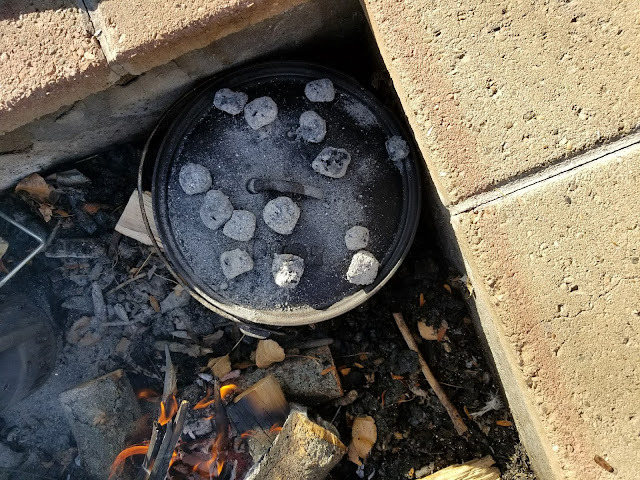 Diameter of Dutch Oven x 2 = then spread 2/3 of the coals on the top and 1/3 of the coals on the bottom. 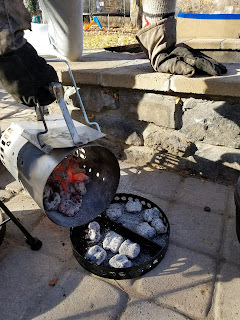 It will put your temp at 350 degrees F. Example: 12 inch Dutch Oven x 2 = 24 coals total. Put 16 coals on top and 8 on the bottom. Can I use Pam or a spray on my Dutch Oven? Yes! How to clean your Dutch Oven: Don't burn your food (make sure to rotate the Dutch Oven and lid), check your food with a Dutch Oven lid lifter often, use a plastic food scraper (such as this one or this one) then wipe it out with a paper towel, or you can use a little water to let it soak for a minute to soften it up. You can use Dutch Oven liners such as this aluminum one or this parchment paper one. 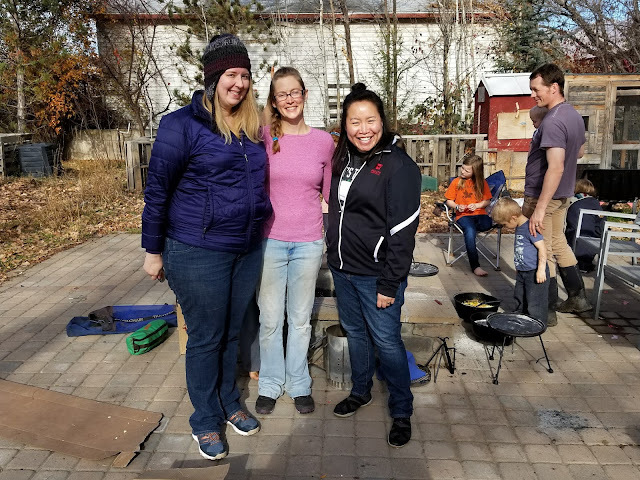 Susan created an Camp Cooking Challenge for herself where she made 30 meals outdoors over 30 days, and she challenged her readers to a Camp Cooking Challenge where you cook ONE meal outdoors. By the way, this is a great resource if you're a beginning outdoor cook. We're joining the Camp Cooking Challenge! Will you join us too? Click here! 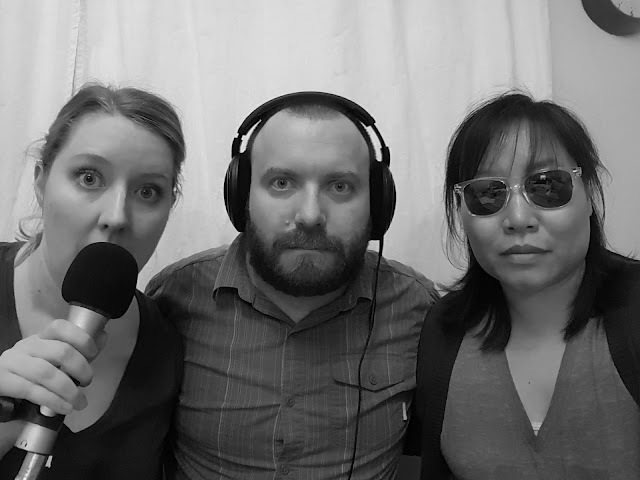 We don't have a Food Fight question this week, but don't forget to email us if you have a question to hungrysquared@gmail.com.